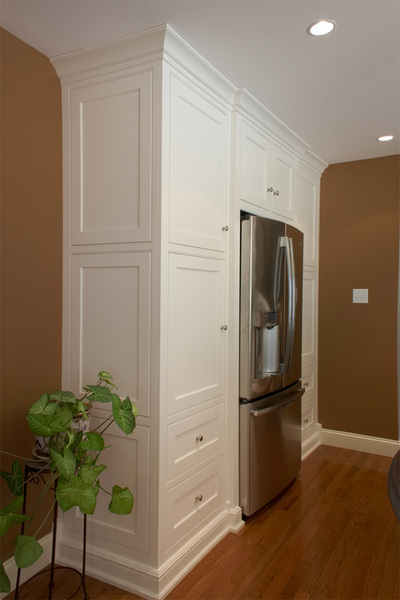 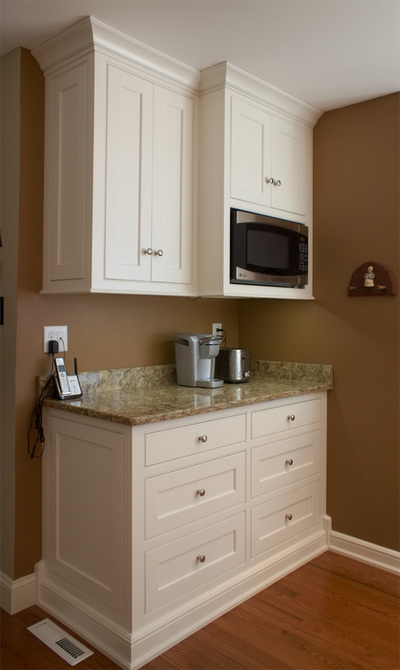 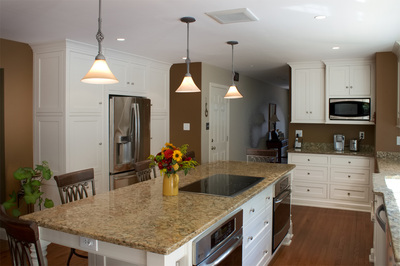 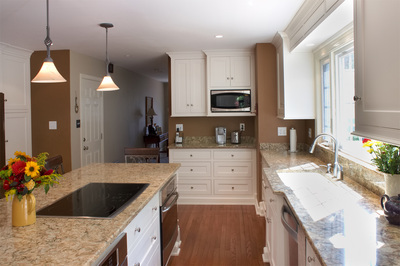 RCW Cabinetry finished this install in the fall of 2013 for Diane & Chris. 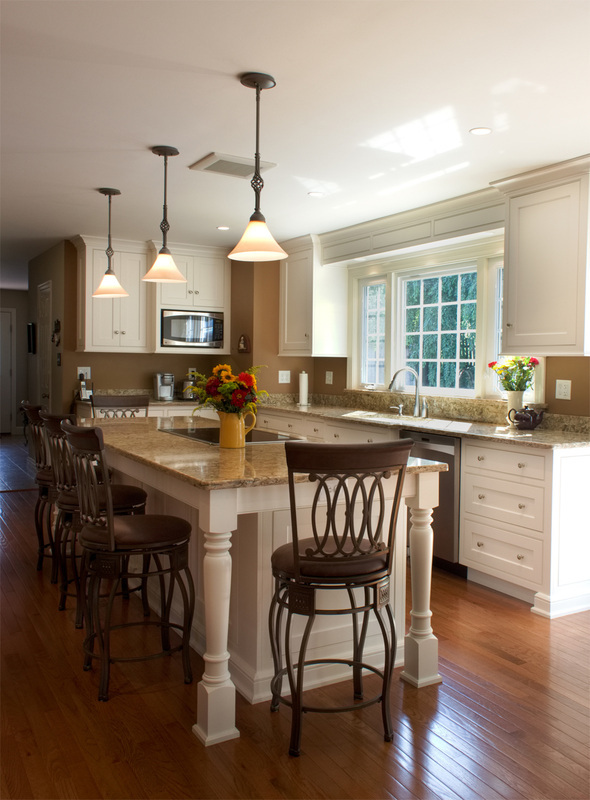 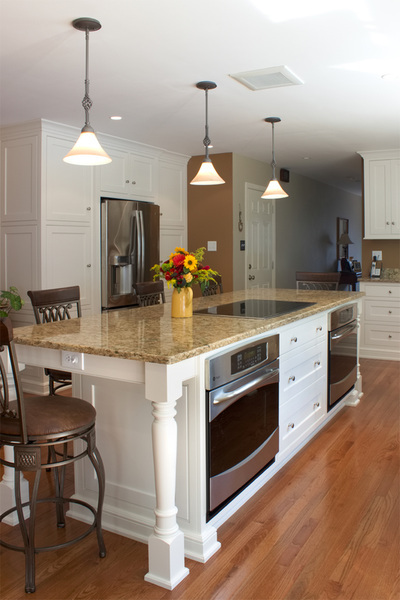 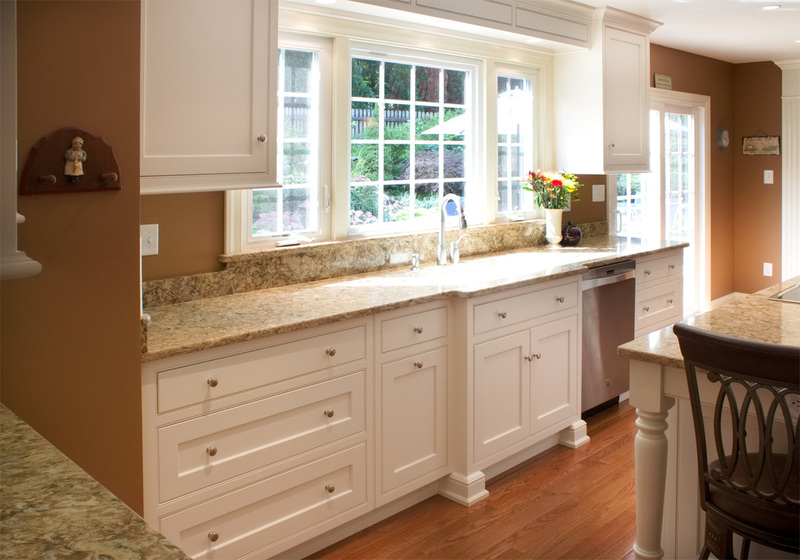 This kitchen features a cabinet style with clean lines using an off white color scheme. 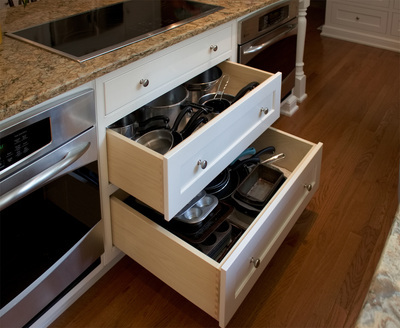 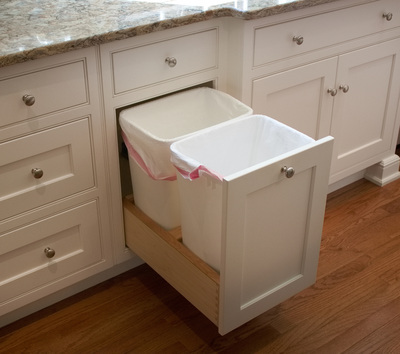 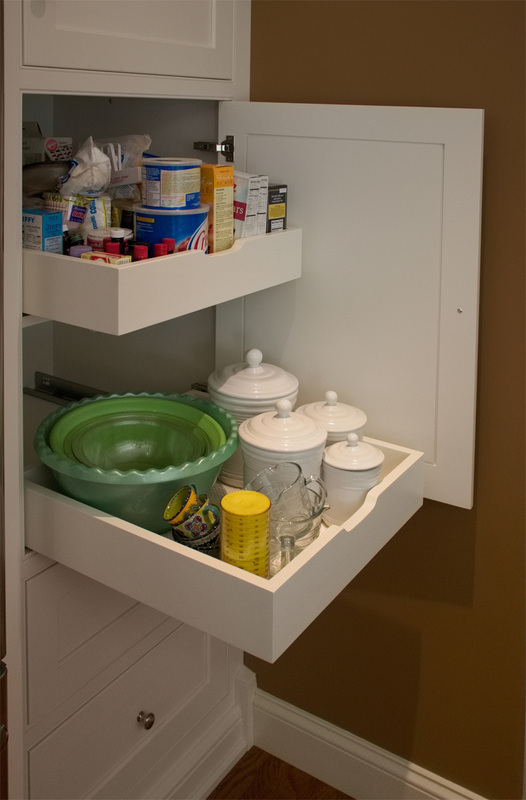 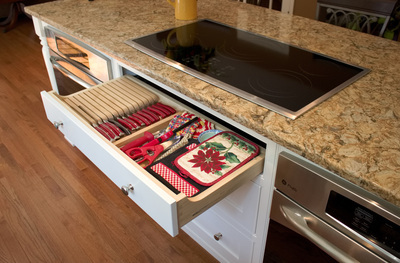 The inset doors and drawers are adorned with soft close hinges to accent that quality feel.